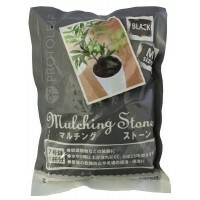 In the decorative and ornamental plants! 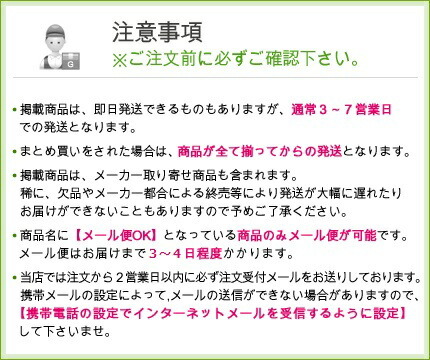 Rakuten Super Points 2X POINTS! Buy it and earn 230 points! ■Postage Hokkaido: 1,587 yen North Tohoku: 1,425 yen South Tohoku: 1,382 yen Kanto: 1,382 yen Shinetsu: 1,382 yen Tokai: 1,382 yen Hokuriku: 1,382 yen Kansai: 1,425 yen China: 1,490 yen Shikoku: 1,544 yen Kitakyusyu: 1,587 yen South Kyushu: 1,587 yen Okinawa: It is postage 100 yen addition every outside ■ 1 product addition targeted for 12,376 yen ■ maker direct shipment product ■ ■ free shipping impossible of C.O.D. 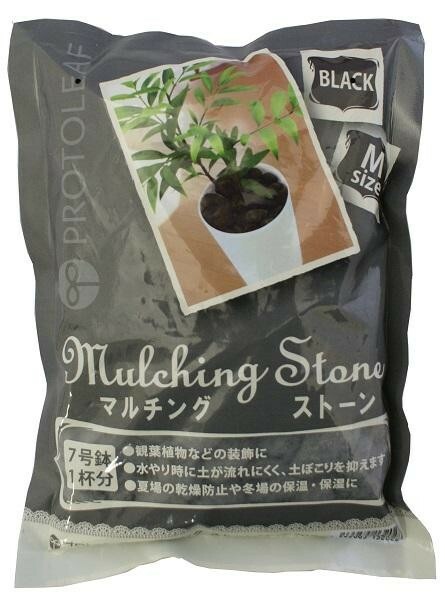 As a decoration, such as plants, stone, mulch is a featured product. Depending on the color impression changes completely. Water do when soil is difficult to flow and minimize dust.